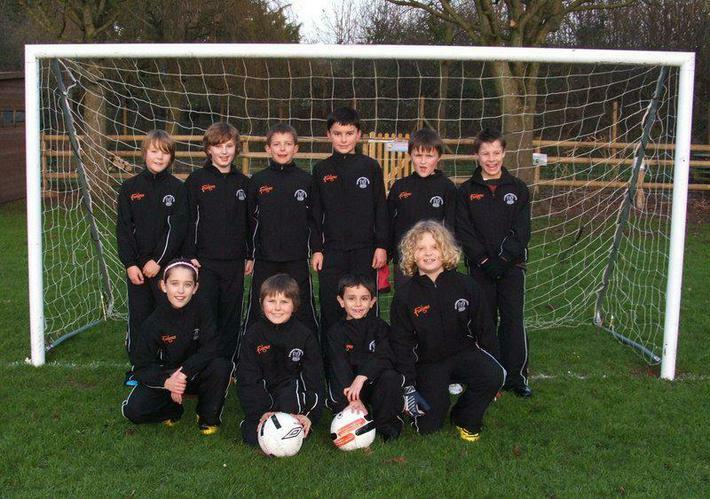 The football team played Shillingstone in the Davison Cup area semi-final last week. It was a great game with both teams passing and tackling with skill and commitment. The score was 0-0 at the end of full time and extra time was played with the light fading and the prospect of penalties by torchlight. With only 2 minutes to go Jordan Allen popped up in the area to steer the ball into the net and give us victory. Well done to all the squad. We go through to the area final.